Located in Room 123 of the Technology Building, on Main Campus, the Veteran Resource Center is here to meet the needs of veterans and provide them with support as students at Forsyth Tech. If you’re a veteran, we invite you to visit our Veteran Resource Center. We stand ready to serve you. 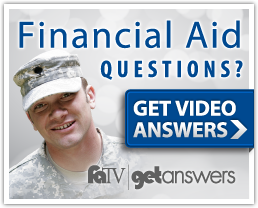 Learn more about veterans’ educational benefits.